4 YRS Zhejiang Roomeye Energy-Saving Technology Co., Ltd.
) Different countries have different demands for it; Special shaped windows also can produce; You can design the windows by yourself. Q 2.What about your packages 9 A: We have been exporting lots of products to overseas,no any clients make any complains on our packages. We recommend you to use Australia brand if you are in Australia for easy replacement, so local brand is the best choise. 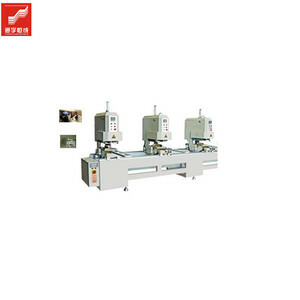 3 YRS Yantai Metaco Electromechanical Equipment Co., Ltd.
4 YRS Rugao Jiaying Doors & Windows Co., Ltd.
BLD is a full service metal fabricator offering a wide range of capabilities in the manufacture of louvers and a vast range of other products. 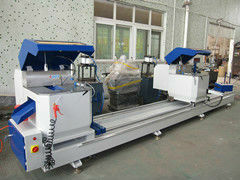 Our packages will ensure the aluminum louver arrive at project jobsite in good conditions 1. 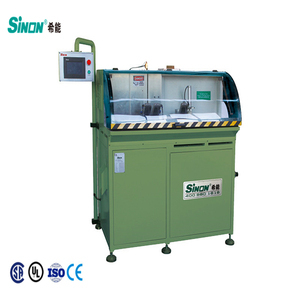 New design style can be produced according to our clients &rsquo; request. BLD never cut corners and the results are evident in every finished product, our products are always custom fabricated to order, which ensures a precise fit every time. l 3.Life time free maintenance service. l 4.Free training course at our factory with professional engineers. l 5.We provide the consumable parts at agent price when you need replacement. 6 YRS Dongguan DiYou Windows&Doors Technology Co., Ltd.
6 YRS Shanghai Meike Aluminum Products Co., Ltd.
3 YRS Foshan Uhouse Door And Window Co., Ltd.
10 YRS Guangzhou City Shunfeng Doors & Windows Co., Ltd. In home furnishings, aluminum alloy doors and windows are commonly used to encapsulate balconies. 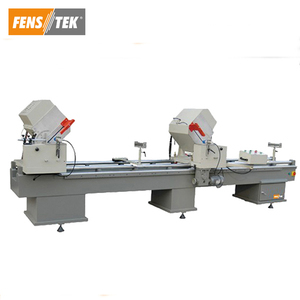 Therefore, many homeowners choose to use aluminum alloy doors and windows in the decoration. or it is 30 days if the goods are not in stock, it is according to quantity. 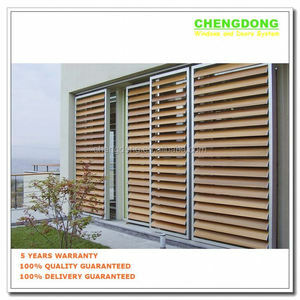 Alibaba.com offers 2,385 aluminum windows and doors equipment products. About 23% of these are aluminum profiles, 20% are windows, and 2% are doors. 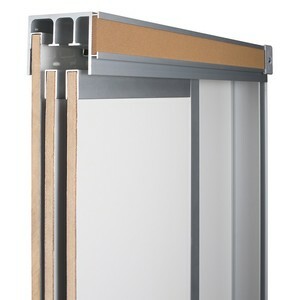 A wide variety of aluminum windows and doors equipment options are available to you, such as door & window, decorations. You can also choose from free samples, paid samples. 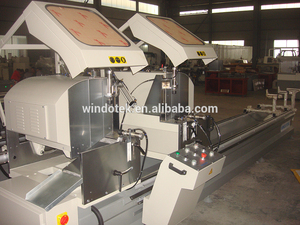 There are 2,385 aluminum windows and doors equipment suppliers, mainly located in Asia. 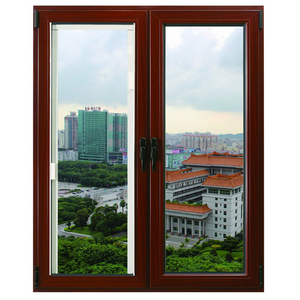 The top supplying country is China (Mainland), which supply 100% of aluminum windows and doors equipment respectively. 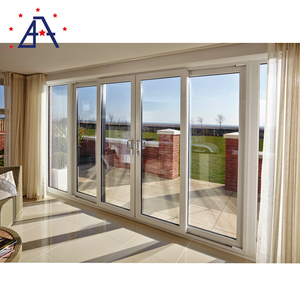 Aluminum windows and doors equipment products are most popular in North America, Oceania, and South America. You can ensure product safety by selecting from certified suppliers, including 1,030 with ISO9001, 208 with Other, and 25 with ISO14001 certification.